Henry Steinway, better known by his artist name, RL Grime, announces his new venture Sable Valley, a music label he will use as a platform to showcase up-and-coming talent, in addition to his own music releases. 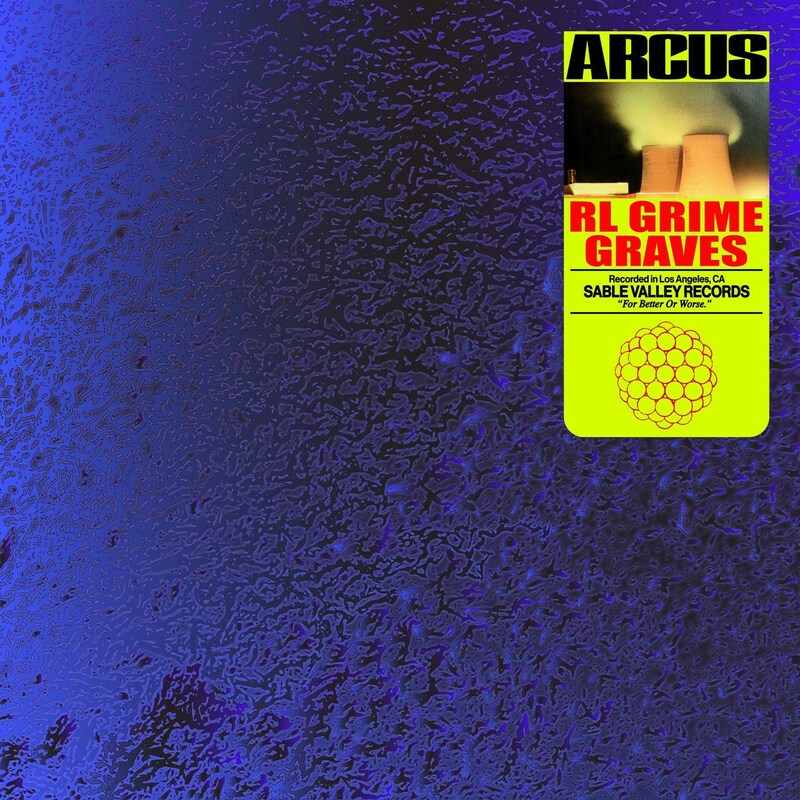 RL Grime kicked off the launch of his new label with the release of “Arcus“, a massive track collaboration with Graves. “Arcus” is an emotion stirring anthem, that rides off a cinematic drum beat, heart stabbing synths, and sentimental vocals. This year is going to be huge for RL Grime, as he recently released Nova Remixes Vol. 2 in December 2018, celebrating the release of his well-acclaimed Nova album. On top of this, he’s also currently booked for massive festivals such as: LED Anniversary, EDC Mexico, Bonnaroo, Sundara, BUKU Arts + Music, world-elite nightclubs, and more. Hawaii based producer, Graves, is also determined to mark 2019 as one of the books. This week he kick starts his Far From Here Tour with support from Hex Cougar. The tour is based upon his Far From Here EP, a cumulation of the countless hours spent in the studio, and drops on March 8th, 2019.